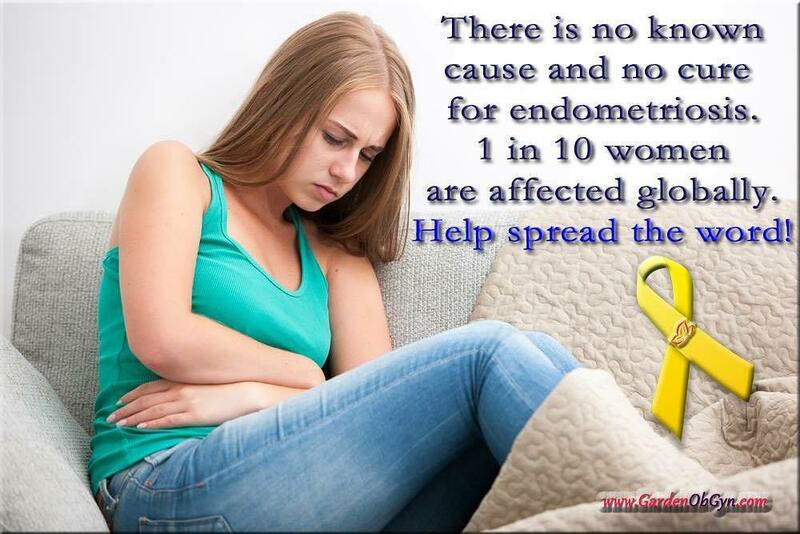 Endometriosis is an incurable gynecological condition with unknown cause. It occurs when endometrial implants, comprised of tissue normally found within the uterus, are present in other areas of the body. Such as on the ovaries, intestines, GI tract and there have been cases of it being found in the lungs! This tissue responds to the woman’s hormones of the menstrual cycle. Depending on the affected patient the pain intensity varies but most of the time this is very painful and has devastating affects.